A new poll has found that 'Human' by The Killers contains the lyrics that baffle UK music fans the most, with The Beatles, Michael Jackson and more also ranking highly. The study was conducted by blinkbox music, asked 2000 Brits about whether they understood the meaning of songs. 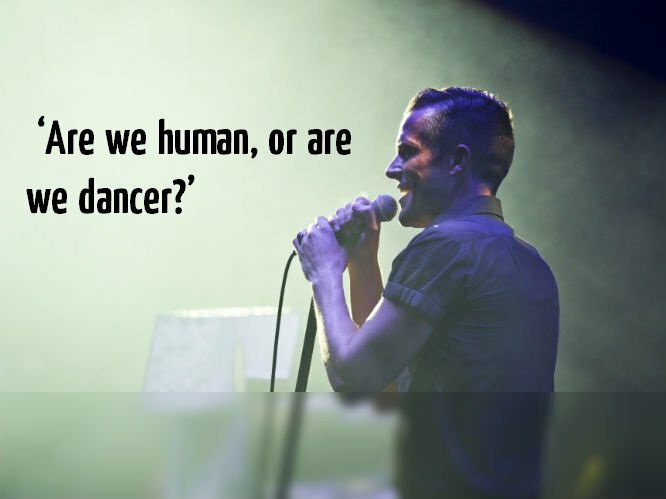 They found that 65% struggle to understand the meaning of lyrics in today’s UK charts, with 'Human' by The Killers still continuing to confuse with over 30% of listeners failing to understand the lyric 'Are we human, or are we dancer?'. "Brandon Flowers of The Killers has admitted that the line is taken from a Hunter S. Thompson quote: ‘We’re raising a nation of dancers,’" said Professor of Popular Music at Glasgow University Martin Cloonan. "Flowers said: ‘I say that it’s a mild social statement, and that’s all I’m gonna say.”"
Meanwhile, The Killers are playing a handful of UK gigs this month - inlcuding headlining V Festival. For more information visit Gigwise Tickets. To be in with a chance of winning VIP tickets to V Festival, visit here. 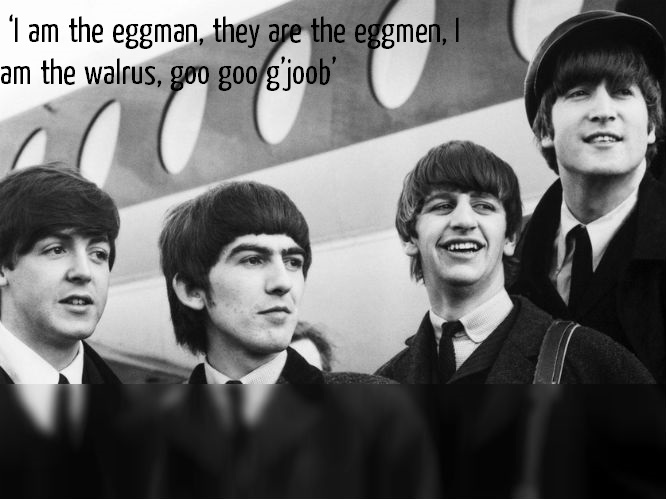 The Beatles' 'I Am The Walrus', one of the strangest songs in existence. "John Lennon spoke of writing this while on an acid trip," said Professor Cloonan. No more explanation needed. 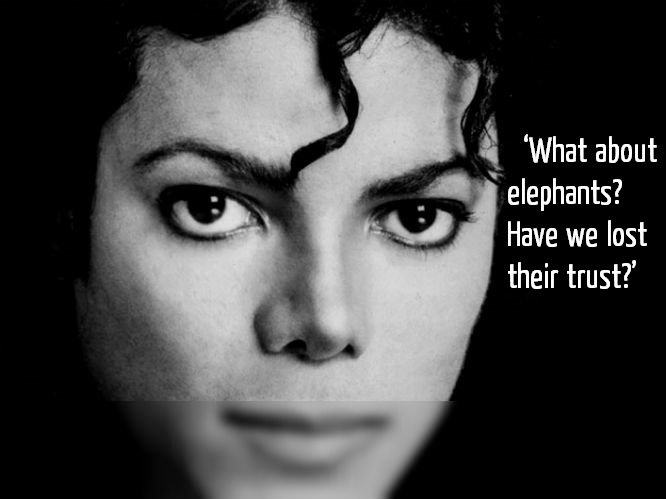 Michael Jackson's screechy but earnest 'Earth Song'. "Ultimately this is a misjudged protest song," says the prof, "which sees a world in which the innocent simply have things done to them by malevolent forces." 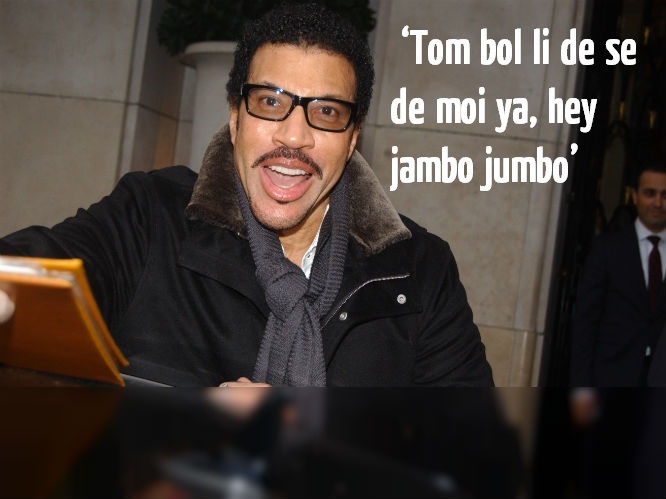 You'd be forgiven for assuming these lyrics from Lionel Richie's 'All Night Long' made sense in another country. They don't. Professor Cloonan: "Richie has himself admitted that the lyrics are 'A wonderful joke' and an attempt to insert some African dialect into the song, which he couldn't do in time, so just made up. They have no meaning outside of sounding right in the song." Carly Rae Jepson's seminal 'Call Me Maybe', which everyone has already forgotten about. Professor Cloonan says, "You really can miss something you've never had and Jepson has spoken of the song being about her current boyfriend." How touching. That's from Black Eyed Peas' 'Boom Boom Pow', though you could probably pick anything Will.I.Am has created and it would contain baffling lyrics. Highly trained expert Professor Cloonan's assessment? "Sometimes I think that we just have to accept songwriters are strange." 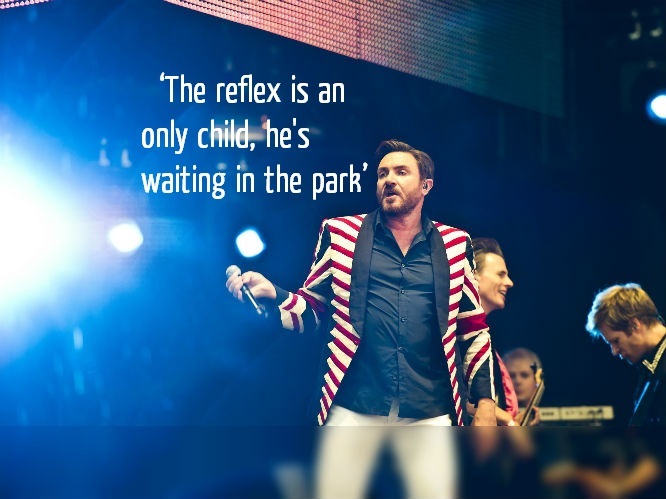 Duran Duran's 'The Reflex', and hands down the creepiest lyric on the list. Professor Cloonan says: "It is a case of the words sounding fine in the song, but not making sense on the page." There are two incredibly subtle literary references in Taylor Swift's 'Love Story'. The first is Romeo and Juliet, the second is Nathaniel Hawthorne's The Scarlet Letter. We'd don't need a rocket scientist, or a Professor, to tell us that. Next. 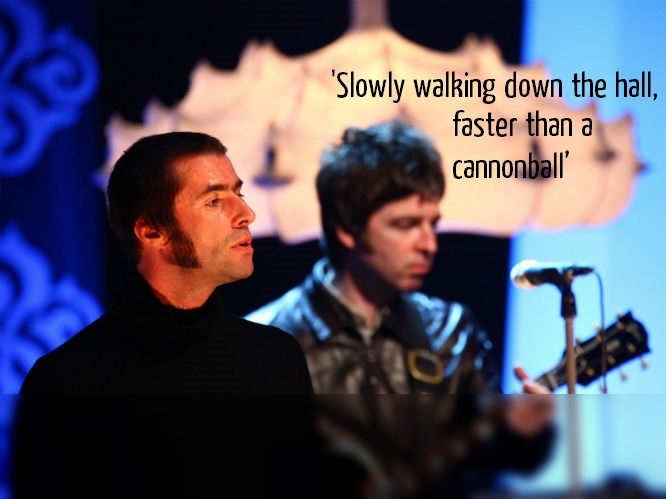 Oasis were clearly in a contradictory mood when they wrote 'Champagne Supernova'. "Noel Gallagher has admitted that he just likes rhymes," says Professor Cloonan, "and that these lyrics mean different things to him on different days." The age-old confusing lyric, shouted drunkenly by freshers worldwide, understood by no-one. According to Professor Cloonan, it's inspired by Hunter S. Thompson quote: 'We're raising a nation of dancers.' That doesn't help at all.